After comparing gun cleaning kits on the number of accessories, quality of materials, ease of use, and cleaning method, the Otis Elite Cleaning System is the most complete cleaning kit you can find. It has brush sizes for all popular calibers and pre-cut 100% cotton patches. The kit contains memory-flex cables which are faster and safer than traditional rods. The addition of optics care accessories is the icing on the cake. 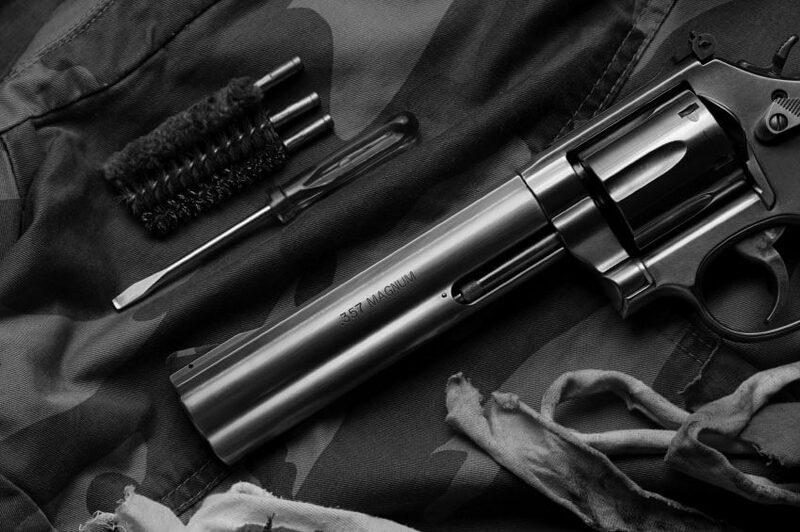 Cleaning your gun is mandatory whether you shoot on a daily or monthly basis. This is one thing action movies fail to teach people but if you’re reading this article, you clearly know better. When you’re shopping for the right cleaning kit it’s easy to get distracted by accessories so let’s break down what you should look for. One way to go is to buy a kit for your specific caliber. If you own more than one firearm then chances are you have different calibers and you might benefit more from a kit with multiple brush sizes. Getting more accessories in a single kit can also save you some cash in the long run. The following comparison pits three of the best gun cleaning kits against each other. We will look at what rods they use, how many calibers they handle and what else is included to spice up the deal. By the end of the article, we will give you our recommendation and our pick for the number one gun cleaning kit for all gun owners. The Outers universal gun cleaning kit caters to most gun and rifle owners. The wide variety of precision-molded components is great for people that own more than one firearm because they can clean multiple calibers. The plastic case has individual compartments that allow easy access to rods, tips, brushes, and bottles of cleaning solution. Some people underestimate the value of a durable case for their cleaning equipment. The hard-plastic case of the Outers gun cleaning kit ensures that all components are stored safely. 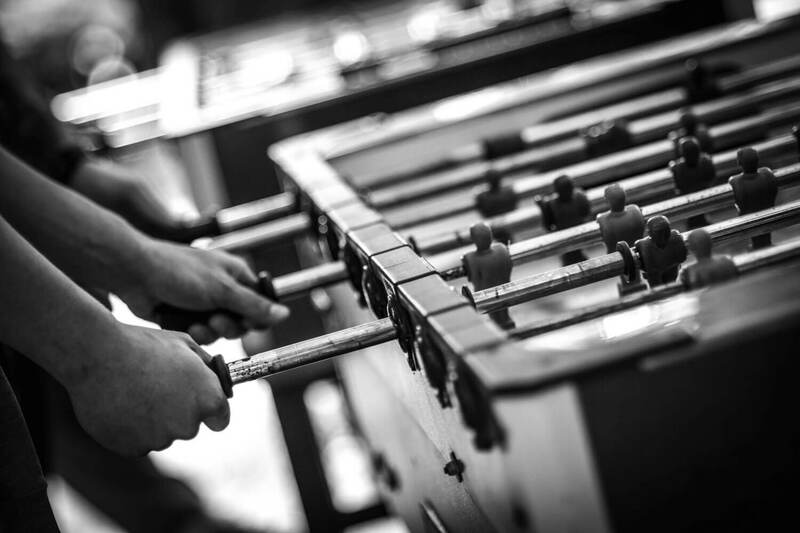 Whether you take the kit on the road or drop it from your top shelf, the rods and cleaning tips won’t pop out of their compartments. The two rods are solid brass and this is a great choice of material. If you’re aiming for a long-term investment you can rarely go wrong with the strength and durability that brass offers. There are a total of nine brushes in the kit which should fit almost any handgun or rifle. The assortment of brushes can be used on a variety of firearms including popular calibers such as 17-cal, 9mm, 38-cal and 10/12 gauge. The mops are only good for calibers higher than 22. Although there is room in the case for cleaning fluids it appears that Outers doesn’t pack that in with the rest of the equipment. Hoppe’s No. 9 cleaning kit comes fully equipped for all you 9mm and .38 gun owners. The case contains 40 cleaning patches that are pre-cut for the desired caliber. The material is very absorbent and leaves nothing behind. 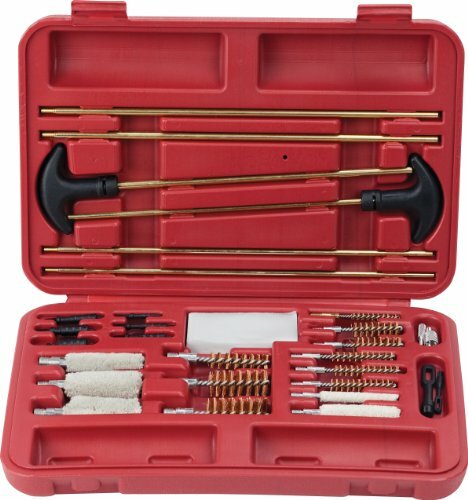 While this gun cleaning kit is not made to handle an entire firearm collection, it does come with all the bits and pieces you need to keep your 9mm and 38 Special functioning at optimum parameters. 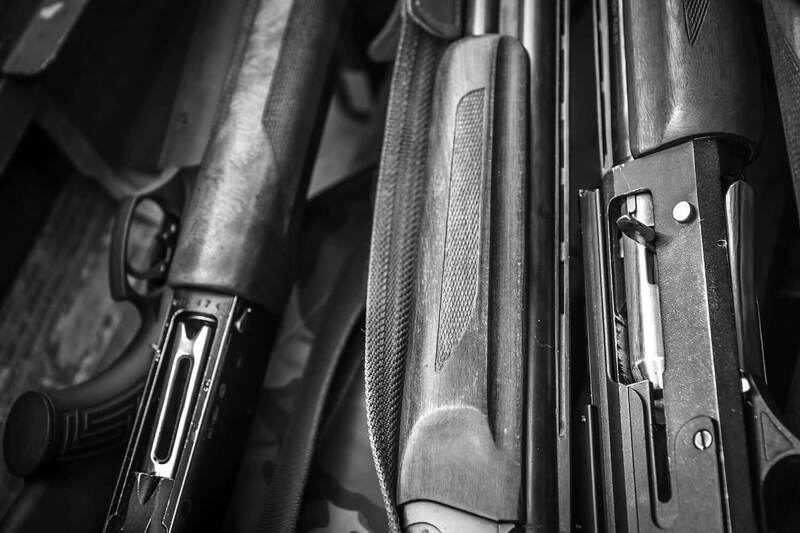 The Hoppe’s lubricating oil is thick but doesn’t harden which makes it great for firearms. The gun bore cleaner is simple to apply and cleans powder, rust, lead scrapings and all other unwanted particles with ease. Although the plastic case that contains all the accessories is not high quality, the solvent and oil bottles are child-proof. Hoppe’s No. 9 cleaning kit comes with an aluminum rod. This makes the entire kit affordable but it may not be the best overall choice for true gun enthusiasts. 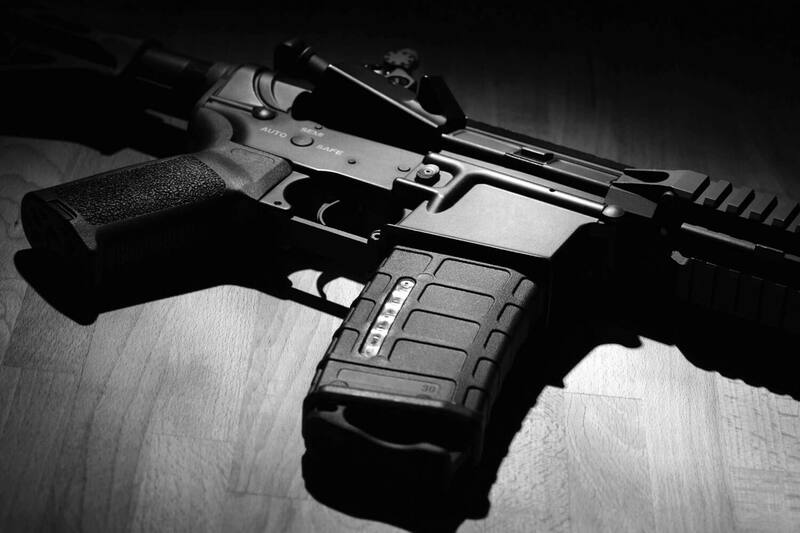 Aluminum is not the most popular choice for cleaning small firearms since the metal-on-metal action can damage your barrel. That being said, in the hands of an experienced gun owner, an aluminum rod can perform rather well. A true professional will be able to minimize the quantity of shavings left behind and reduce the chances of losing accuracy. First-time gun owners or beginners might be better served by a brass or bronze rod with a proper coating as they have a larger margin of error. 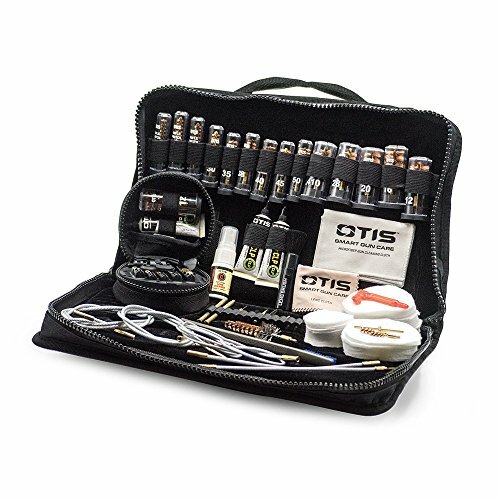 The gun cleaning kit from Otis has the tools for handgun, rifle and optics maintenance. What separates this kit from others the most is the use of memory-flex cables instead of traditional cleaning rods. 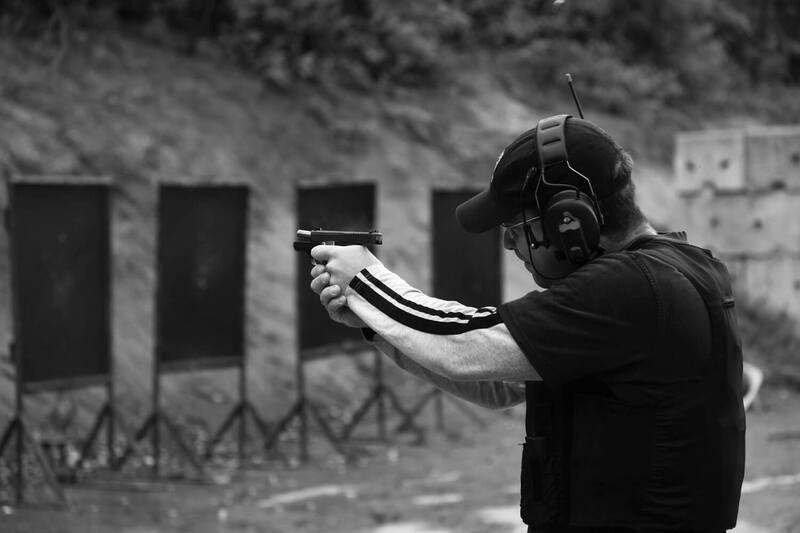 The breech-to-muzzle cleaning method is not only easy but it also prevents particles from being pushed from the barrel into the working parts of a gun. The 16 bronze bore brushes can handle a variety of calibers from 17 to 50 and from .410 to 10 gauge for shotguns. They are easy to fit on the tip of the cables and they all come with size indicators. This feature makes it easier for beginners to pick the right tool for the job. With the same level of convenience, you can attach the cotton cleaning patches to the cable as you would on a rod. And, unlike working with a straight metal accessory, the cables allow you to clean certain models like the AR-15 without having to take the rifle apart first. What’s even more impressive is the addition of special cleaning tools for optics accessories. The Otis cleaning kit includes lens tissues, spray, cloth and a special soft lens brush. 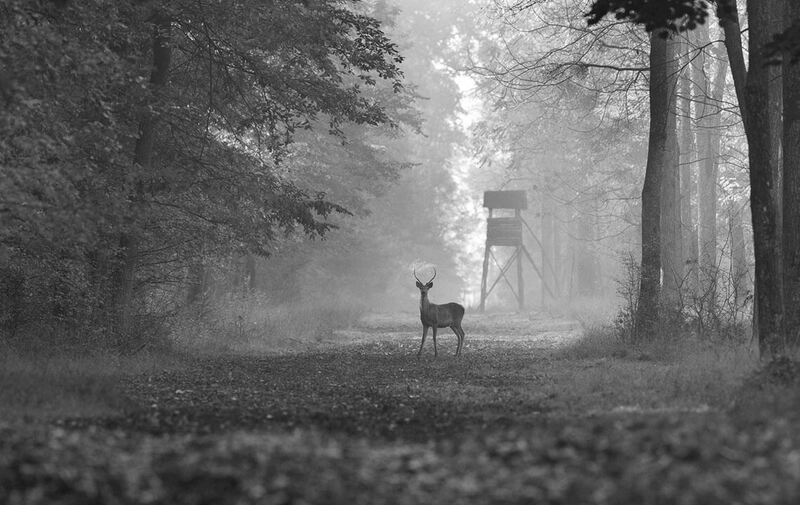 This will ensure perfect clarity each time you go to the range or out hunting. Although the bag is not as durable as a hard-plastic case, most of the accessories inside won’t break. The cables aren’t as demanding as rods when it comes to storage. The Outers universal 32-piece gun cleaning kit offers a wide variety of brush sizes and generous amount of spare cloths. The accessories are stored inside a hard case with individual compartments for easy access and safekeeping. The use of the brass cleaning rods is something most gun owners can relate to. 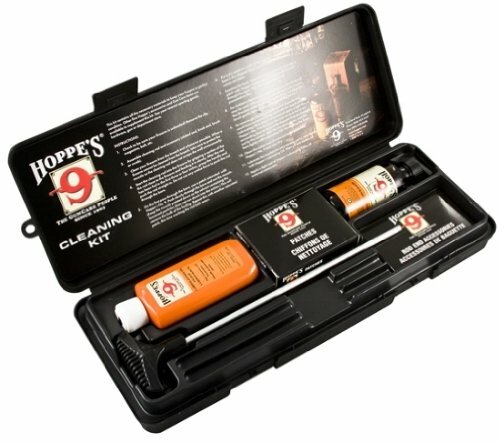 Hoppe’s No.9 cleaning kit is less versatile as it only covers 9mm and 38-caliber weapons. That being said, the case weighs less and also contains liquid cleaner and lubricating oil. If you don’t own multiple caliber weapons then this little kit should have you covered. All three products we’ve tested have their merits. Interestingly enough, they all use different cleaning methods which gave us the opportunity to compare brass to aluminum and rods to flex cables. After looking at all the extra accessories and how user-friendly the tools are, we concluded that the Otis Elite cleaning system offers so much more than all other kits on the market.